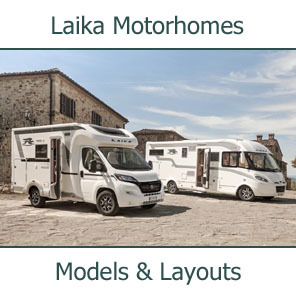 At just over 22ft long, the Laika Rexosline 680 proves you don't need a massive motorhome to have it all: an efficient layout and creative storage ideas help create the maximum amount of living space. 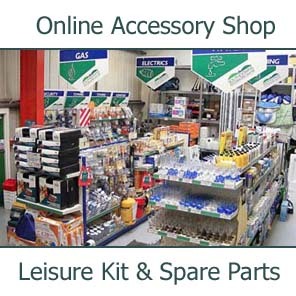 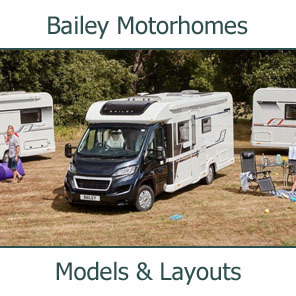 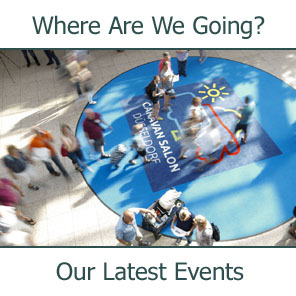 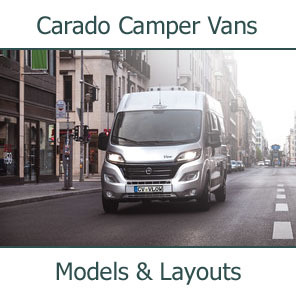 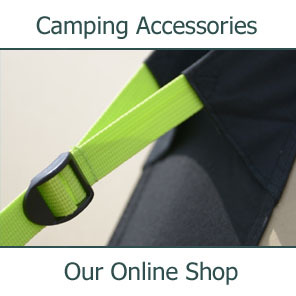 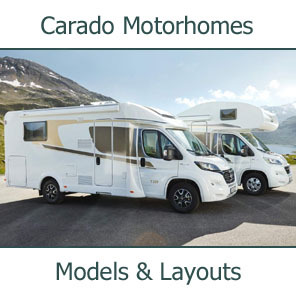 These features, plus great value for money, made Laika a winner in the MMM Awards 2008, sponsored by The Caravan Club and held at the Hilton Metropole, Birmingham. 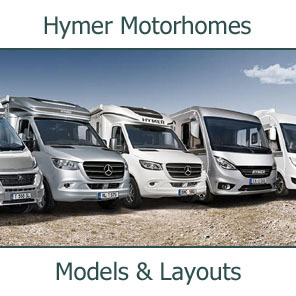 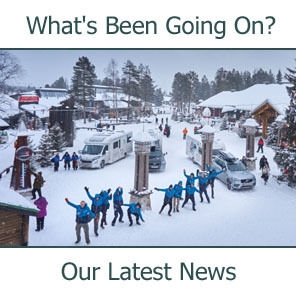 MMM Editor Mike Jago commented: "A-class motorhomes are the mecca for many motorcaravanners and, as such, have always been seen as a luxury motorhome. 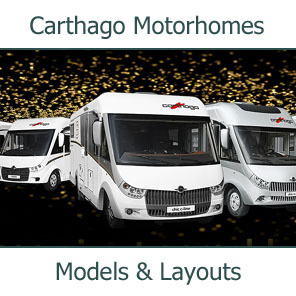 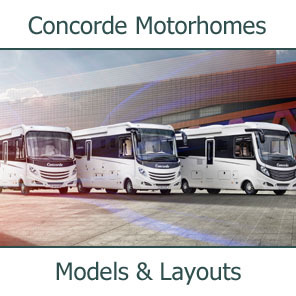 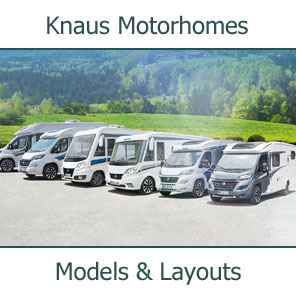 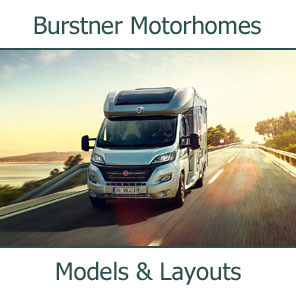 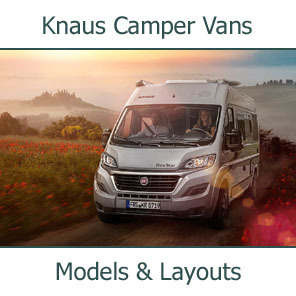 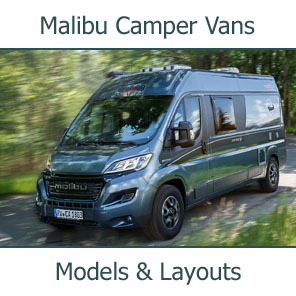 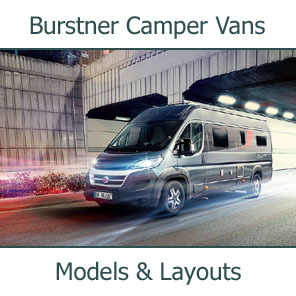 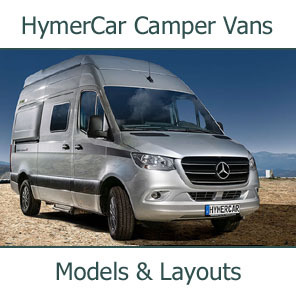 But there are more and more companies launching affordable A-class motorhomes that are similar in price to many coachbuilt motorhomes." 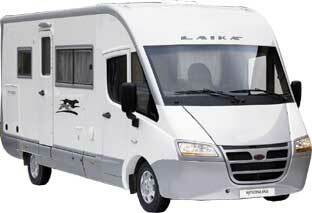 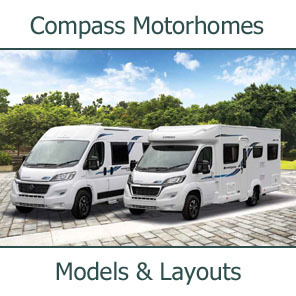 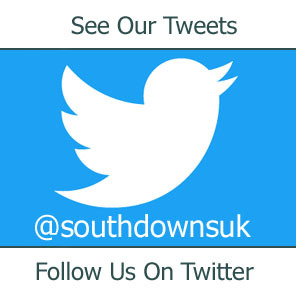 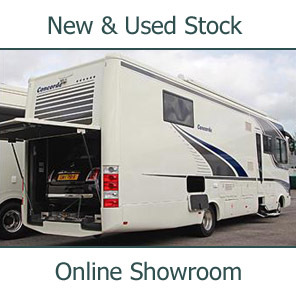 The Laika Rexosline 680 is available now and in stock to view at Southdowns Motorcaravans.